LAST CHANCE FOR PRIME RIVERFRONT LOT IN TEMPLE TERRACE!!! Beautiful, LARGE vacant river front property on Cul De Sac for sale in gated community of Silver Oaks Estates!! You can build your dream home in the one of a kind community that consists of only eight home suites. 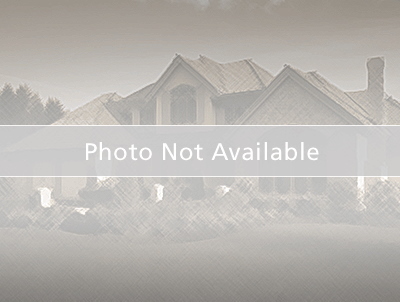 North on Riverhills to Silver Oaks Subdivision to vacant lot on left side of cul de sac!